Gold prices in Asia are on a roller coaster this week. Early in the week, the losses in the oil and equity markets worldwide caused investors to leap into “safe havens”, that's why gold price jumped $16.70 to establish later at $1,232. The day after, the precious metal rose due to the strengthening of the U.S. dollar. Meanwhile, due to the relatively weak gold price the physical demand prospect increased in India and China, mainly from jewelers who saw the most profitable moment to buy this precious metal. It goes without seeing that the demand for gold in India, especially for jewelery, always supports the price of gold. The Gold Demand Trends reports from the World Gold Council notices annually an increase between July and September due to the belonging of the precious metal to the culture of the country, including the most relevant celebrations. The highly competitive environment in the Indian market requires a constant search for the most opportune moments to buy the second biggest import item after oil in the nation. 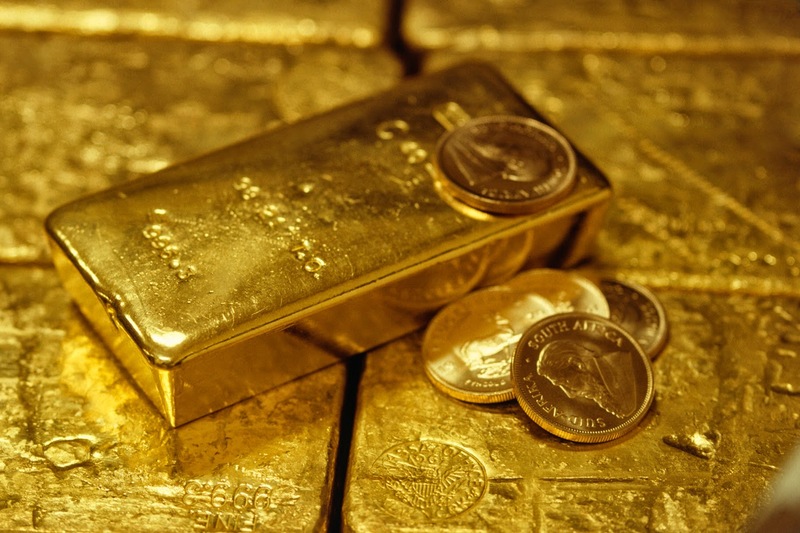 Besides the losses and the Indian demand, the price of gold has been also supported by the previous weekly reports from USA that suggested the maintaining of rates from the Federal Reserve. In turn, China was the world's biggest buyer of gold on 2013, but lost relevance in the market during 2014. Still many Asian countries play an essential role in the sustainability of the gold price since they have a tendency to buy gold against the decline in value of other currencies. Experts discuss the week ahead for new changes in the gold market advocating the necessity to buy this metal as a safe haven asset. But not just experts, but ordinary people realize about the advantages of buying this precious metal. The clients of Emgoldex have been enjoying the advantages of this precious metal and creating a gold reserve to guarantee themselves their financial independence for the future. In the online store they find the most advantageous purchasing conditions to buy investment gold bars!